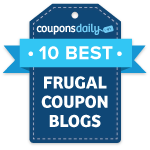 Walgreens: FREE Sure Deodorant & Pert Plus! Walgreens has Sure Deodorant priced at just 2/$3 with their in ad coupon. 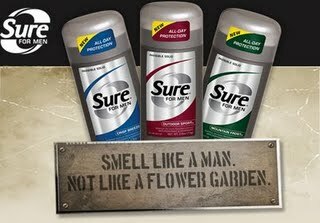 Purchase the Sure for Men Deodorant and combine the in ad coupon with the $1.50/1 manufacturer coupon from the 10/18 SS. Final cost FREE deodorant! Also, the Pert Plus For Men is included in the Register Reward deal this week-which will make for FREE Pert Plus! **Don’t forget about the FREE after rebate Pert Plus For Men offer -this will make for a nice little moneymaker!